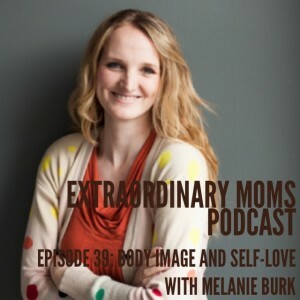 Melanie Burk is a designer, teacher, collector of happy, and lover of life. 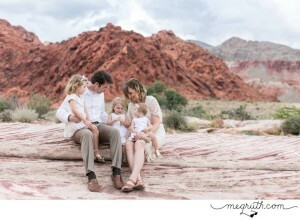 She’s got a dreamboat husband and three little girls (and pregnant with #4… a little boy!) that have taught her to find the beauty in a messy, joyful life. She served a mission for her church in Brazil, and continues to find purpose in serving in whatever stage she’s in. She graduated with a degree in design and a minor in business, and works with clients to create branding, websites, patterns, and more, and has passionately helped others to be successful in their own businesses through her design classes. She also co-owns Caravan Shoppe, a destination full of downloadable art and DIY toys. As a mom of daughters, Melanie quickly realized how important it was to model healthy self-talk and instill positive thinking around body image for her girls. She’s made a concerted effort to improve the way she speaks about herself and in turn, she has dramatically improved the way she views her body (even after having multiple children!). Today we talk about accepting and valuing our bodies, no matter the stretch marks or what size you are, and caring for ourselves and our bodies in the best way possible. This ties in well with our mental health theme as our thoughts can have a strong impact on our overall well-being. I needed this message so much, and I hope it resonates with you as well.